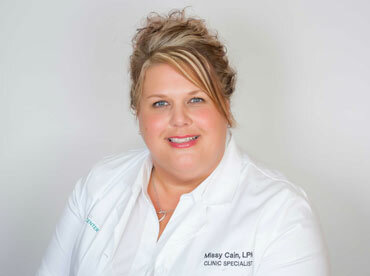 Missy is from upstate New York and is a Licensed Practical Nurse. The Team at Naples Allergy Center is committed to quality pediatric, adolescent and adult allergy and asthma care. Our Team of Naples Allergists provide allergy treatment in the most efficient, caring and cost-effective manner. 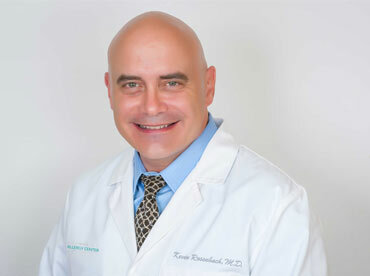 Dr. Rosenbach is board certified in Internal Medicine and Allergy and Immunology, and has been licensed in Florida since 1993. 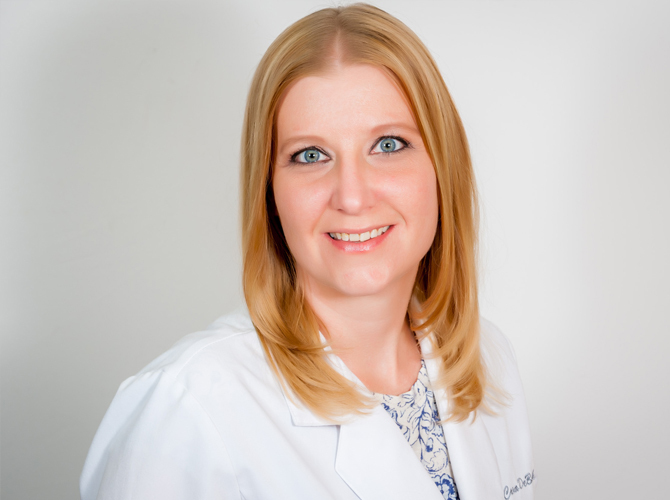 Cara was appointed as the Director of Immunotherapy based on completing extensive training including the fulfillment of an internship. 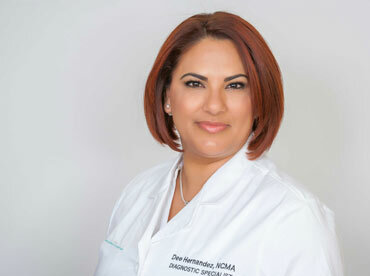 Dee is a National Certified Medical Assistant, with specific training and certifications in Allergy and Immunotherapy.